World Pulse features 15 women leaders’ high-impact community-based campaigns from 8 countries on its global platform. 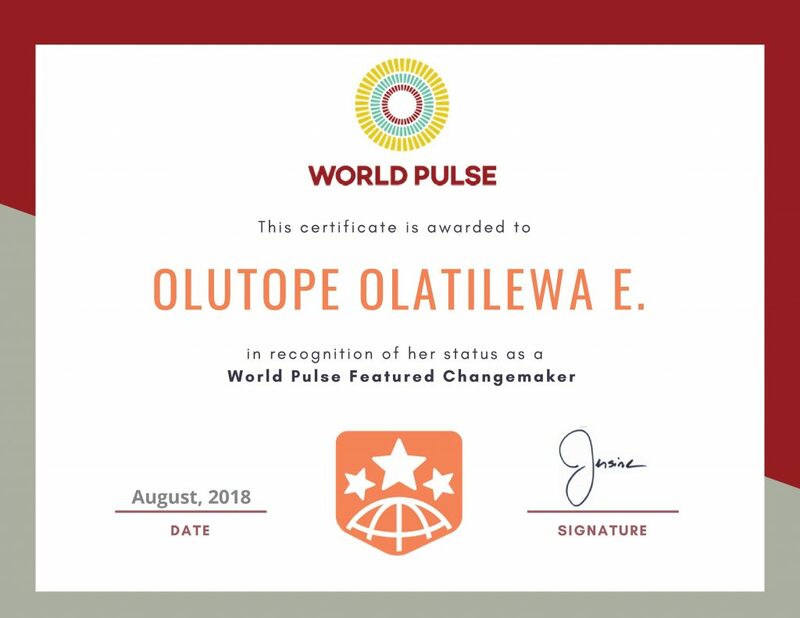 Portland, Ore. (July 9, 2018)—World Pulse is honoring the transformational work of 15 women who are empowering others to realize their economic power. If World Pulse was a woman, she would be described as tirelessly ambitious with a voice to fill any room. Collectively, that’s how World Pulse operates: amplifying women’s voices and visions in order to speed up change and improve the lives of millions around the world. During the #WealthofWomen Economic Power campaign, World Pulse is proud to present 15 women leaders full promotion on WorldPulse.com and its marketing and media channels in order to bring greater visibility to issues related to women’s economic power. Leaders who have been selected to be featured are implementing projects that provide support through skills-building, mentoring, and encouraging women to pursue agribusiness and STEM careers. 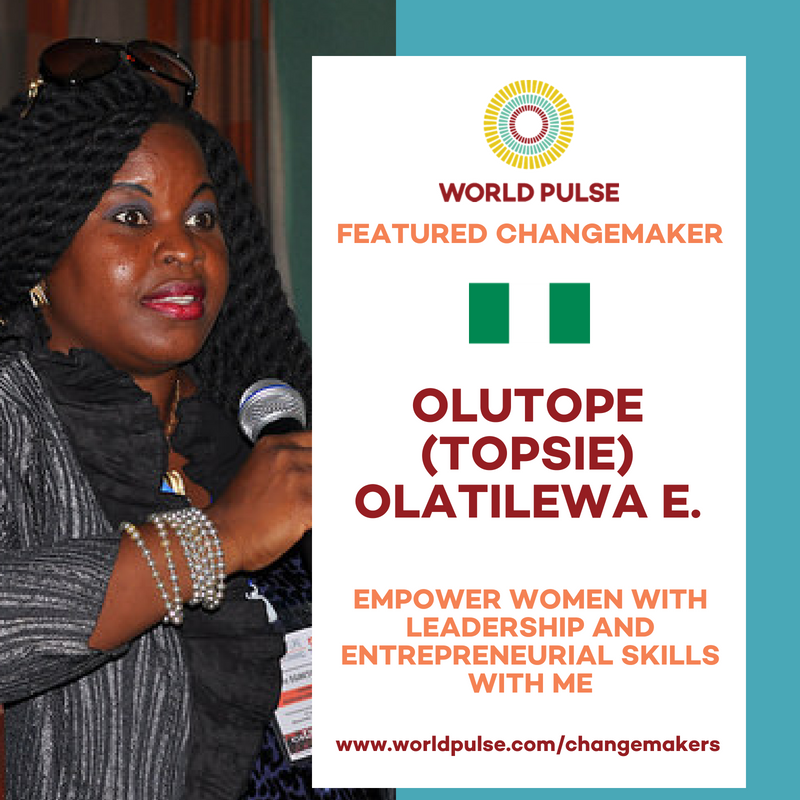 One of the honorees, Olutope (Topsie) Olatilewa E., is working from Nigeria to provide mentoring and online training for women across Africa. “Our programs strive to help participants learn, un-learn, and re-learn leadership and entrepreneurial skills, change their mind-set, and improve their skill-set and sharing tool-set to succeed,” she says. 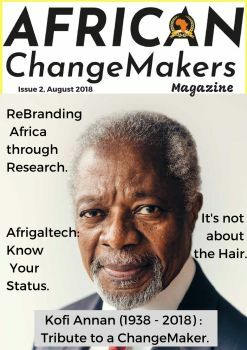 You can follow the work of all World Pulse Featured Changemakers. Learn about their incredible campaigns through the stories, updates, and resources they post to WorldPulse.com.